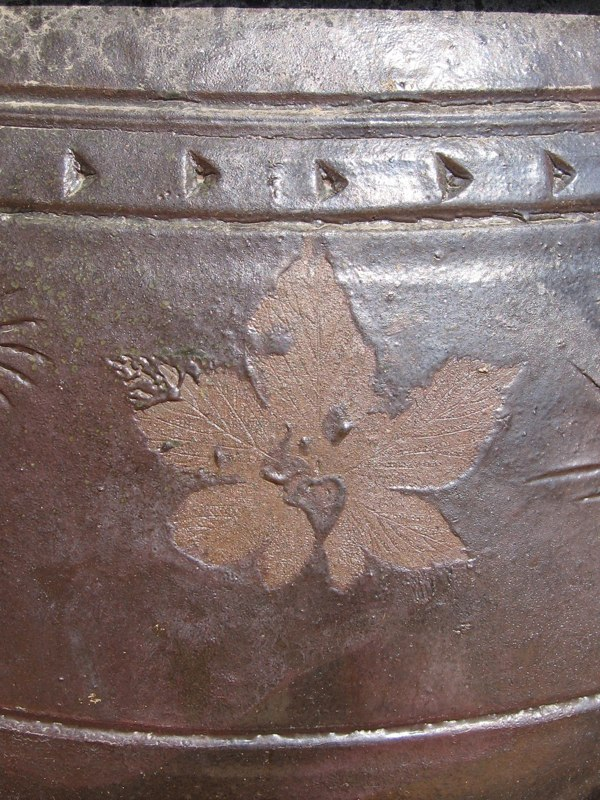 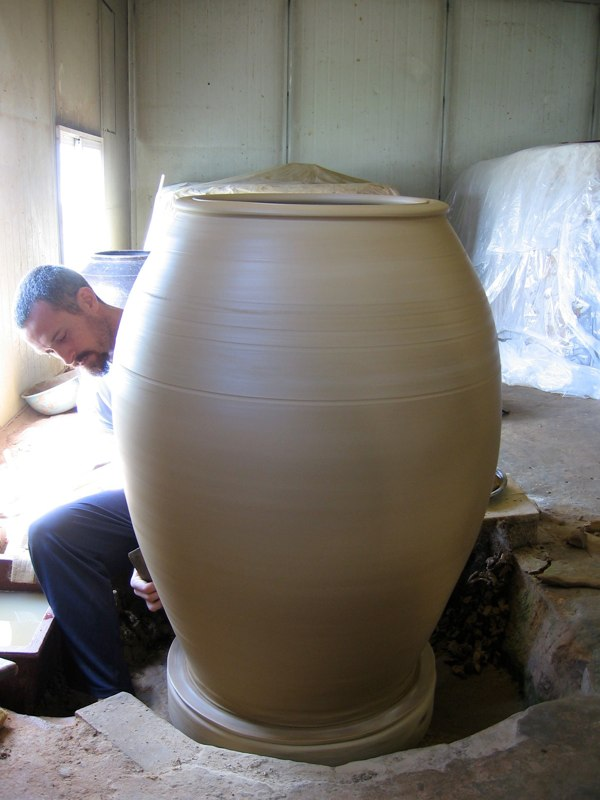 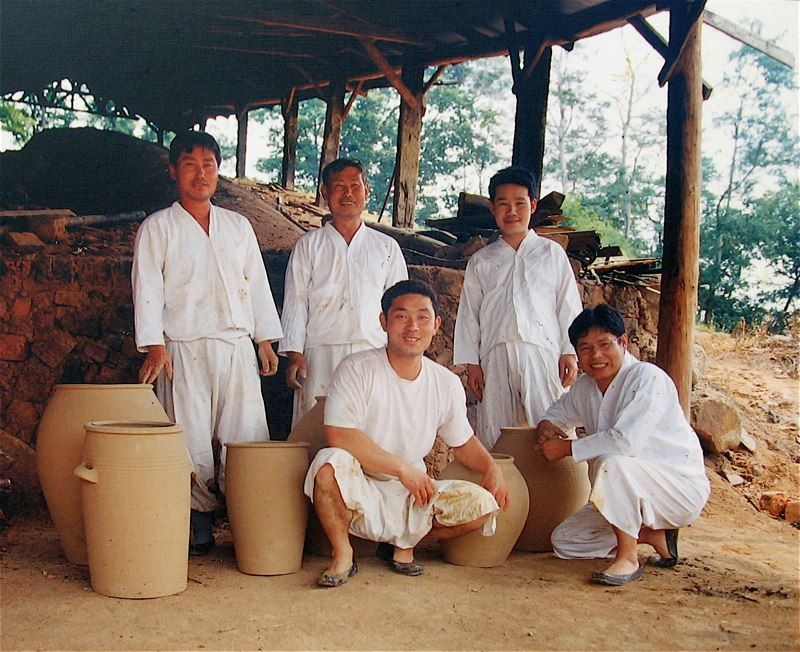 In 2008 I had the honor of studying traditional pottery making techniques at Ohbuja Onggi in Ipo-ri, Gyeong-Gi Do, a 7th generation Onggi studio operated by the Kim family and lead by Korean National Cultural Treasure Kim Il-Maan. 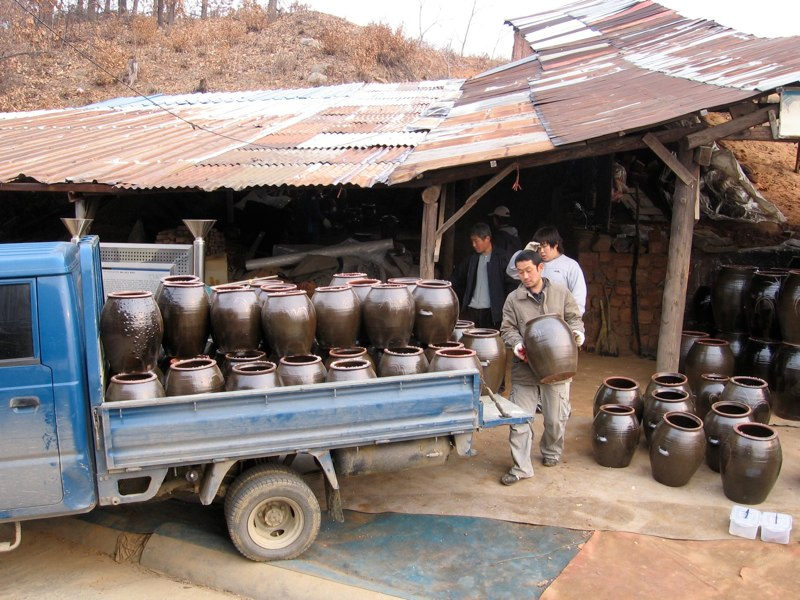 The Kim family members are among the last Onggi potters to create their wares with little help from modern machinery. 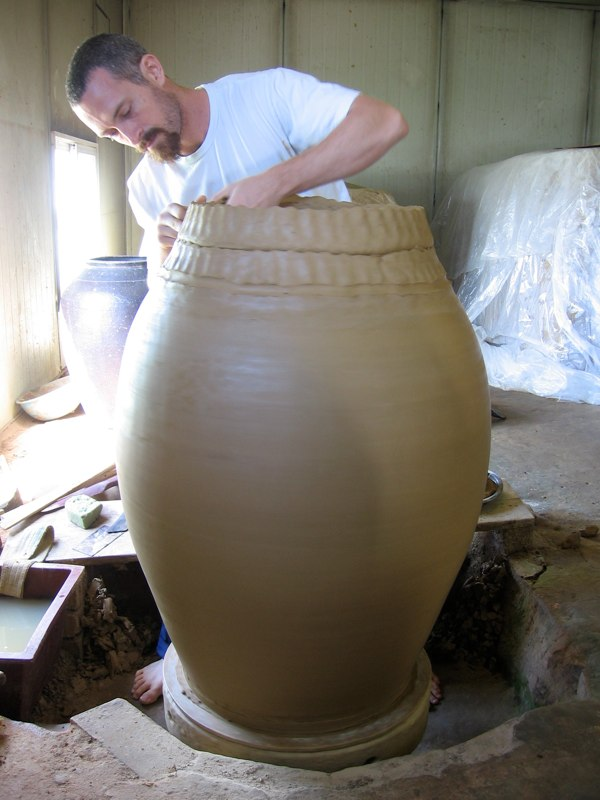 During my 10 month apprenticeship I learned all steps of the tradition, from hand-processing raw clay to final delivery of wares. 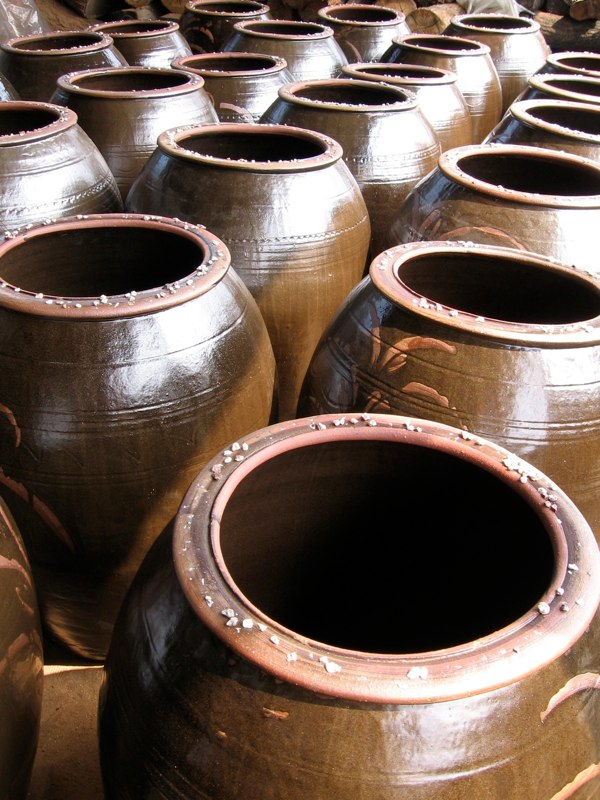 Available in 1-gallon - 60-gallon and many sizes in between. 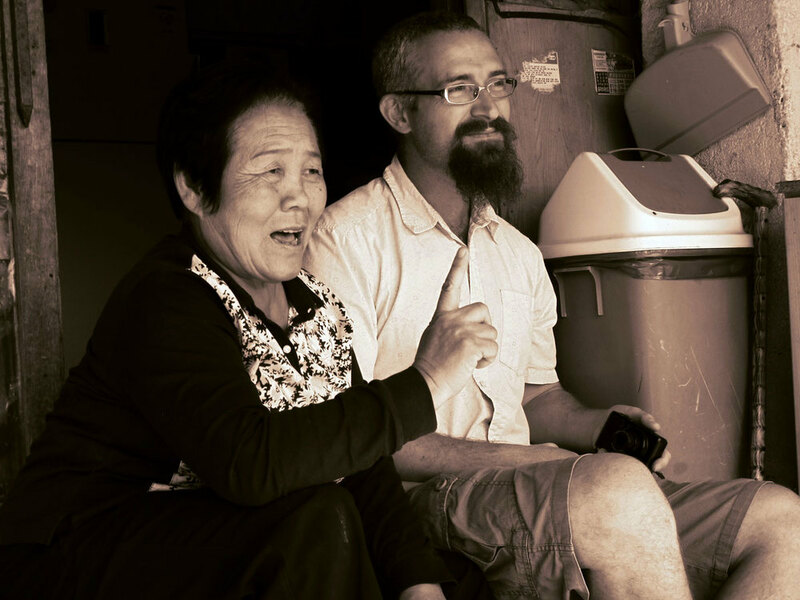 For a closer look at my apprenticeship visit my Onggi Playlist on my YouTube Channel.